For centuries wild blueberries (huckleberries) grew naturally on the property and are native to the area. The property is a bog with deep rich muck/peat soil. The earliest ad to the public to come pick blueberries (huckleberries) was in 1937. The cultivated (tame) blueberries were first planted in the late 1960's and expanded in 1972. 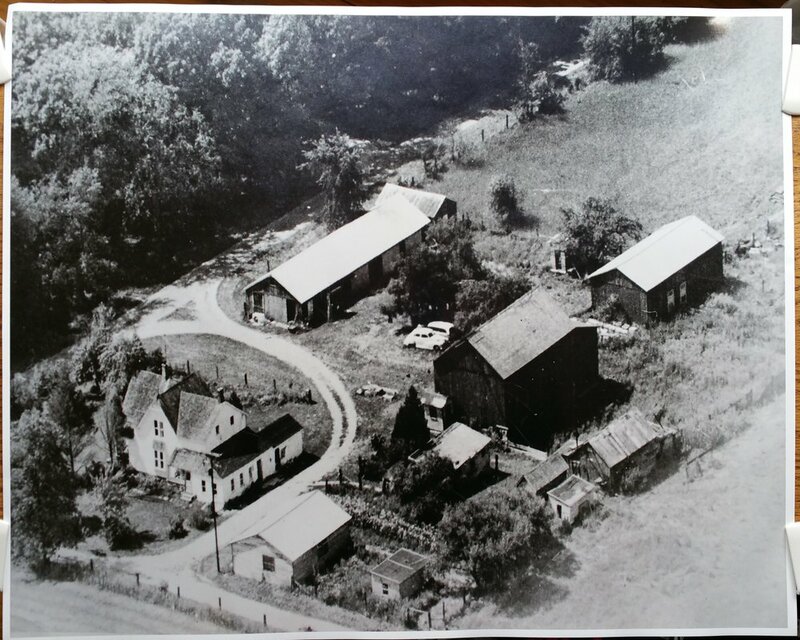 The first blueberry patch was in the East field and was the BLUEBERRY Farm and later the Sunshine Farm. In the early 1970's the west field was planted by Leo Zabinsky and together with the east field became the Zabinsky Farm. The farm was renamed Dexter Blueberry Farm in 1998.